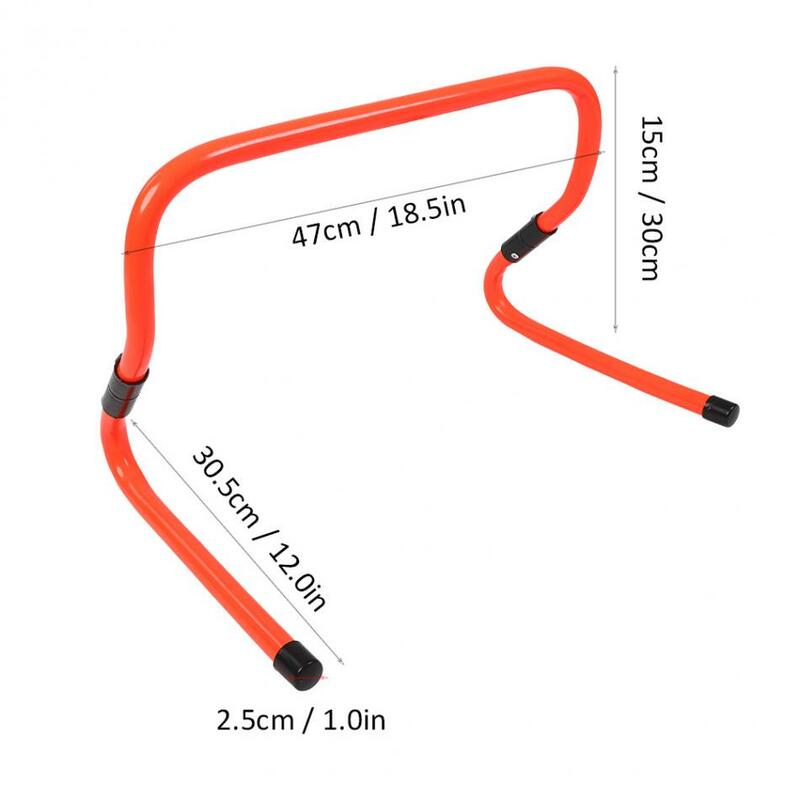 The height is adjustable(15cm or 30cm) to meet your training needs better. 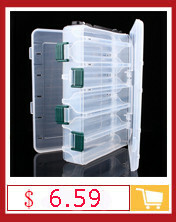 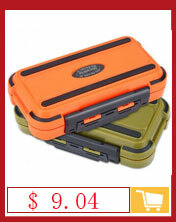 Plastic construction, lightweight and tough, not easy to damage and durable. 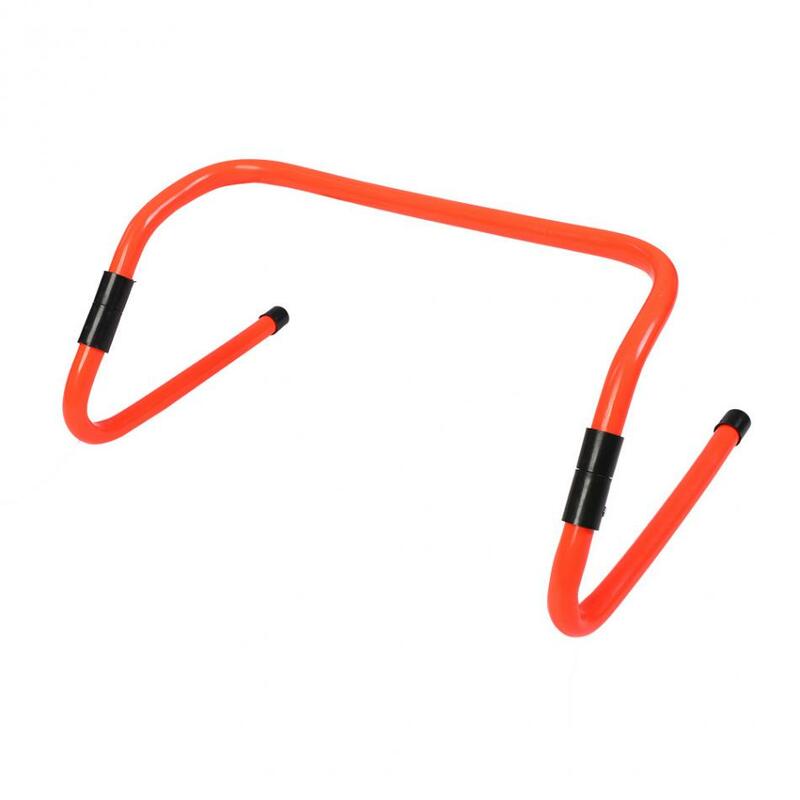 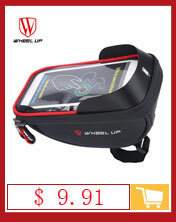 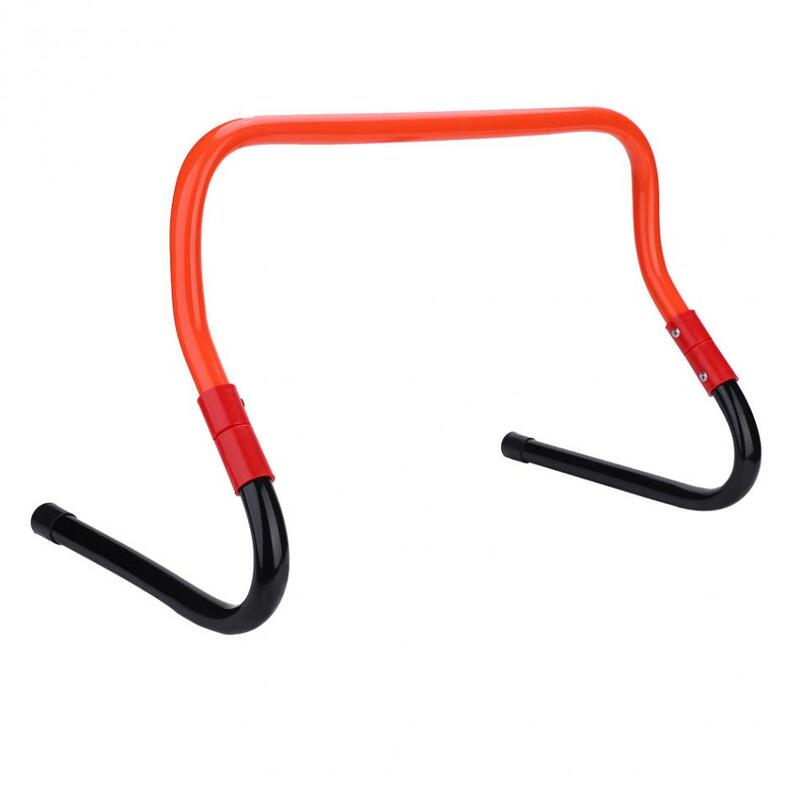 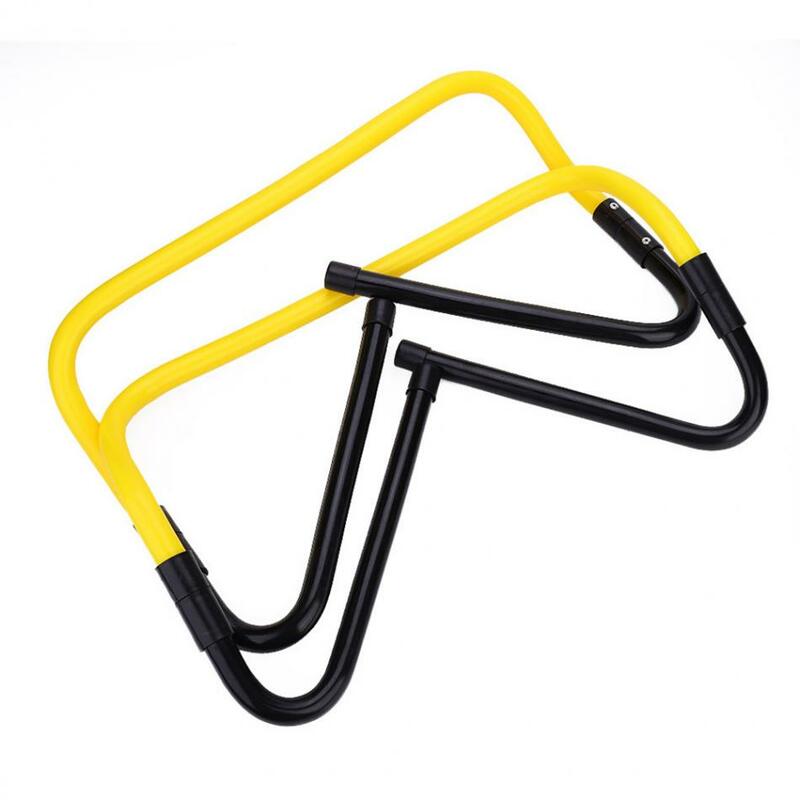 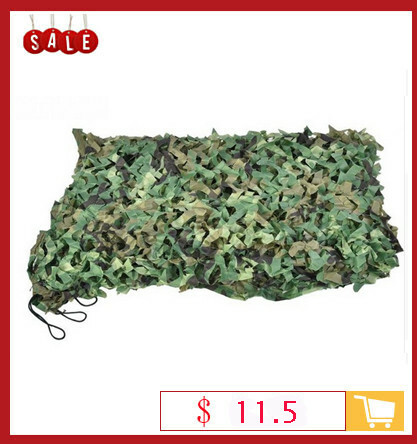 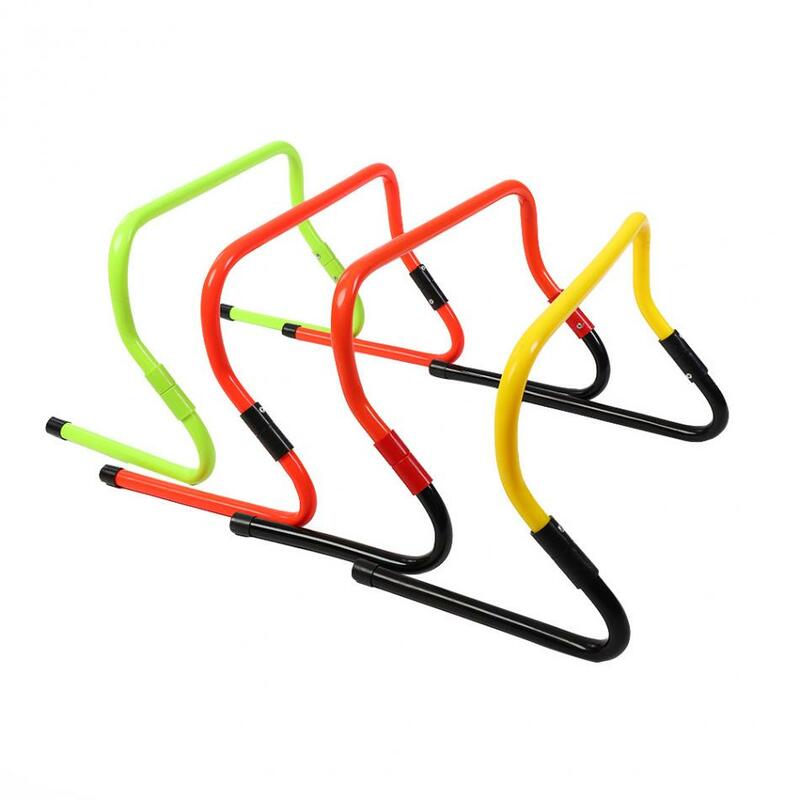 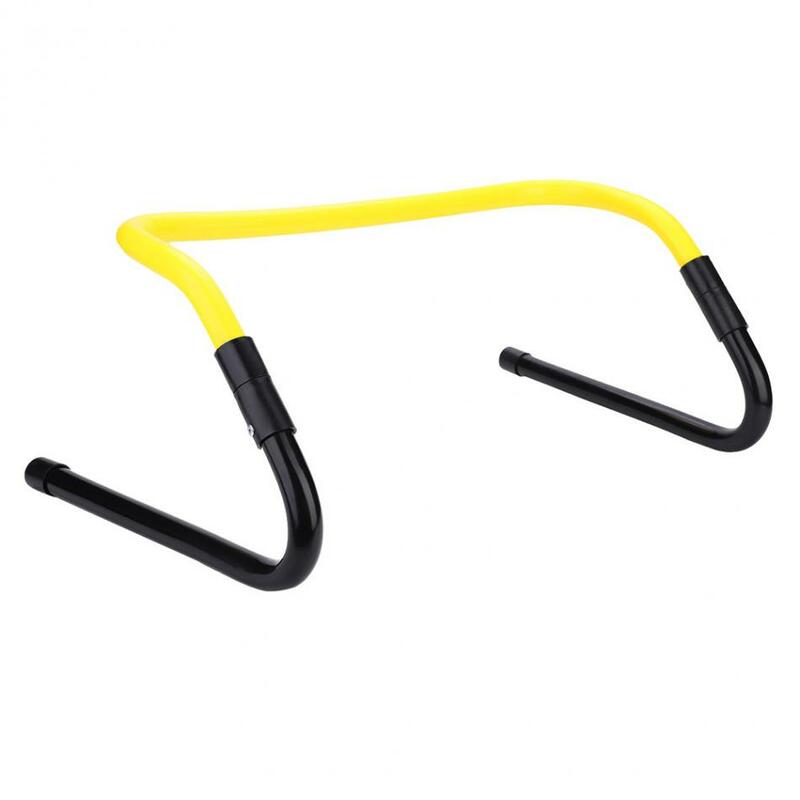 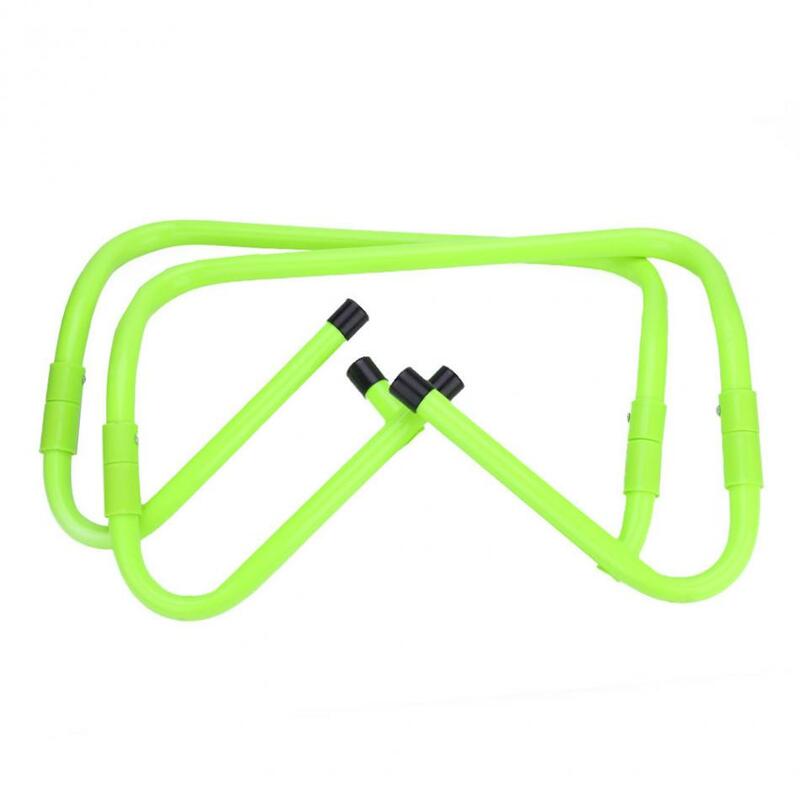 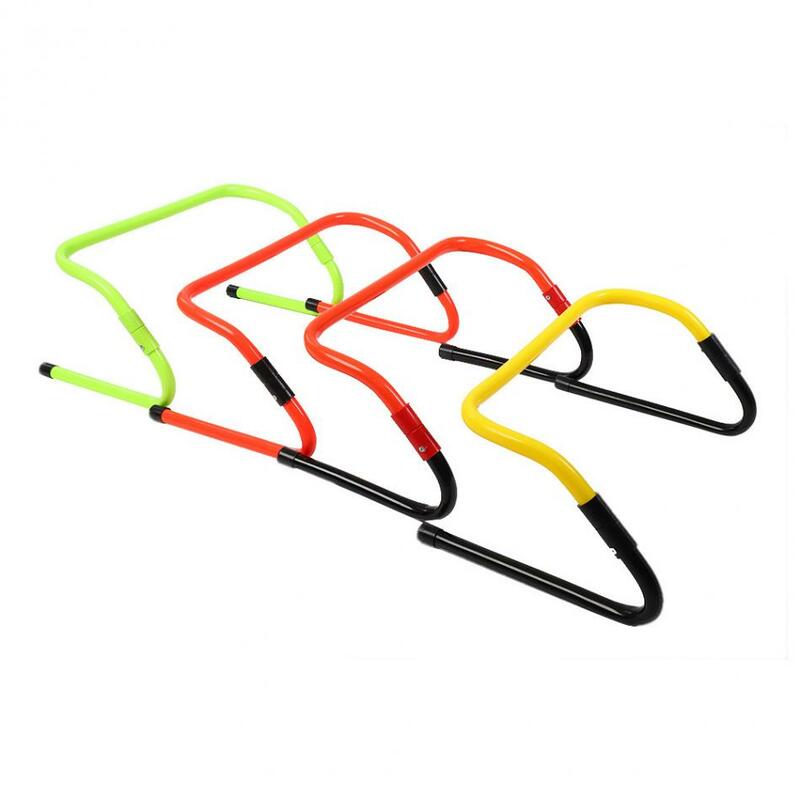 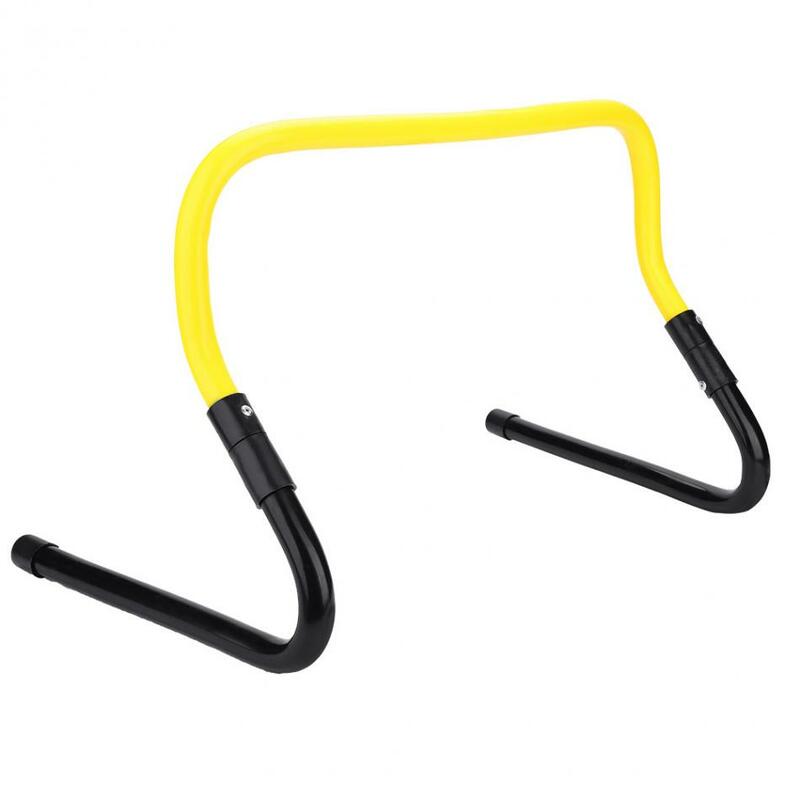 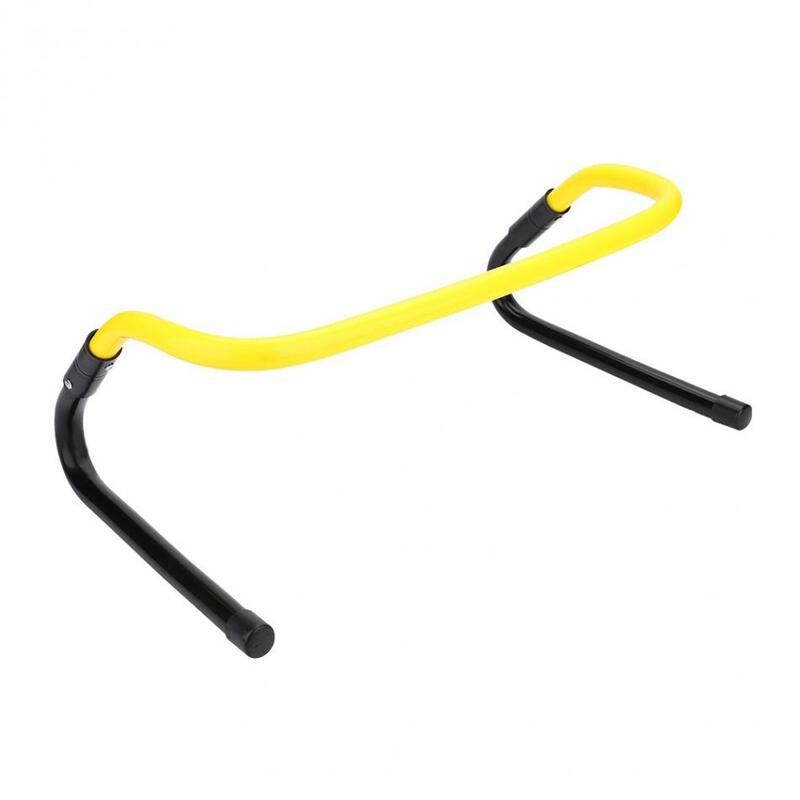 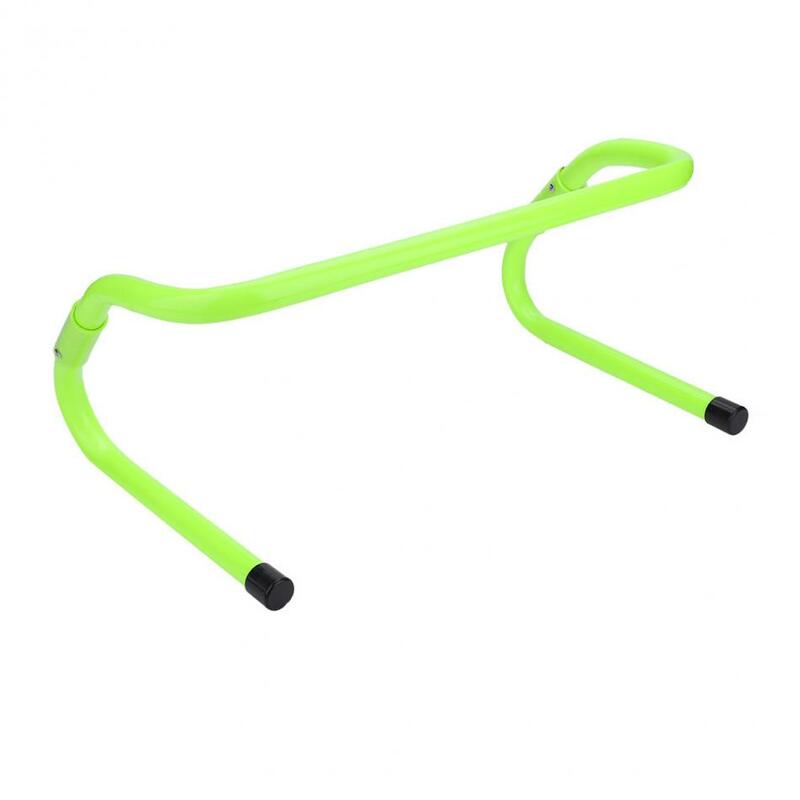 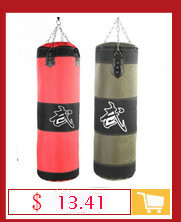 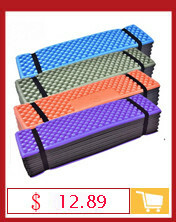 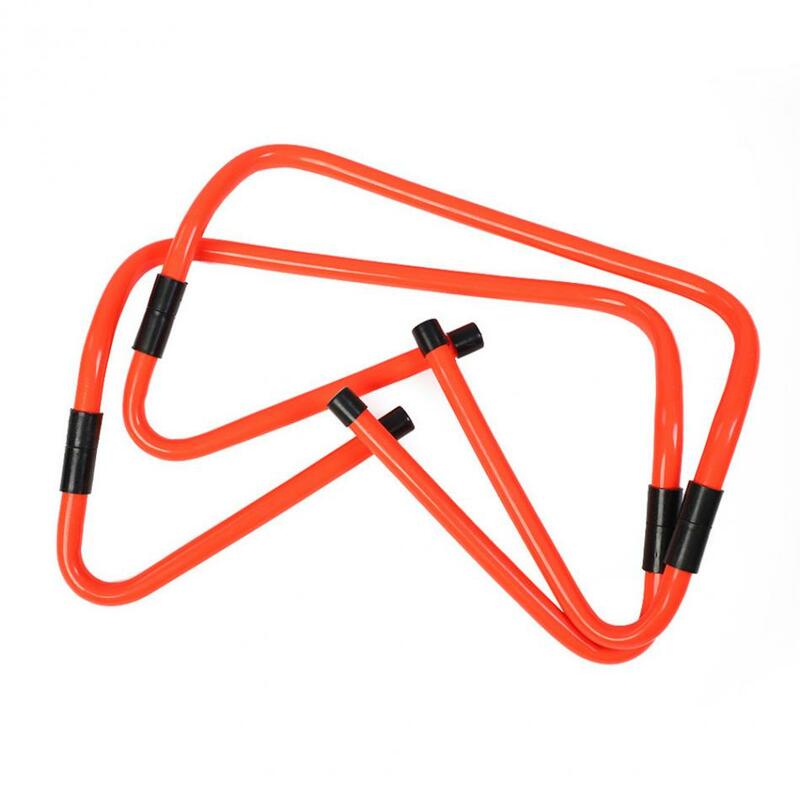 Perfect for athletics physical training, such as basketball, soccer, volleyball and other kinds of sports. 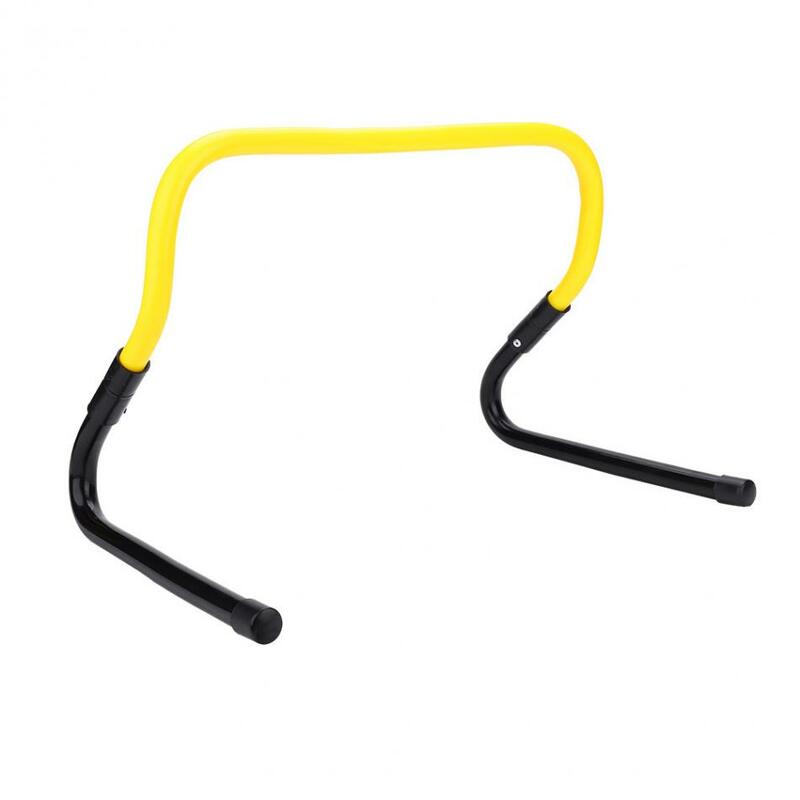 It can develop the agility and speed, bounce and responsive ability towards obstacles. 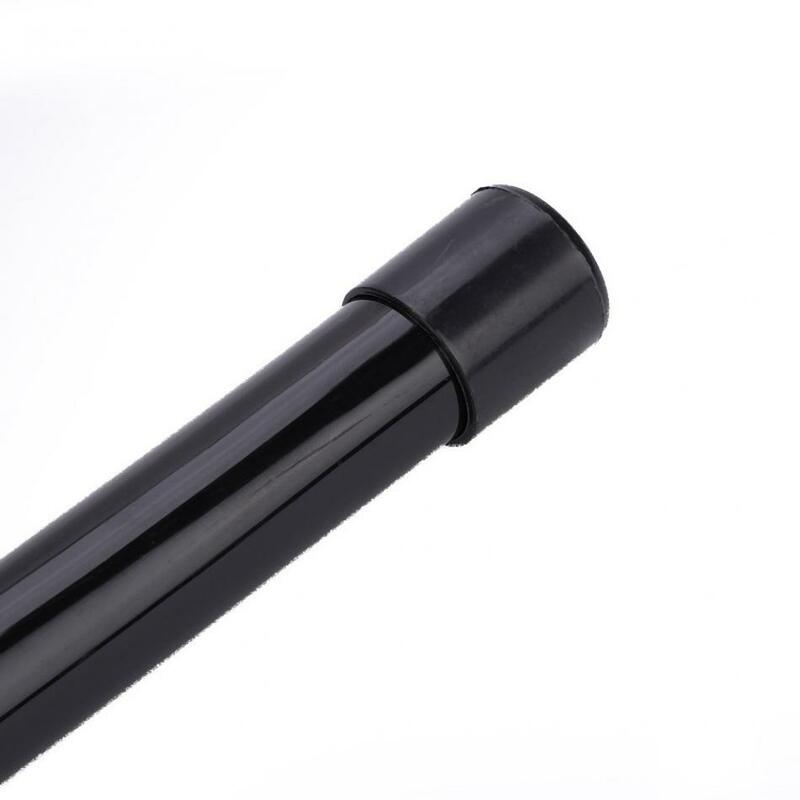 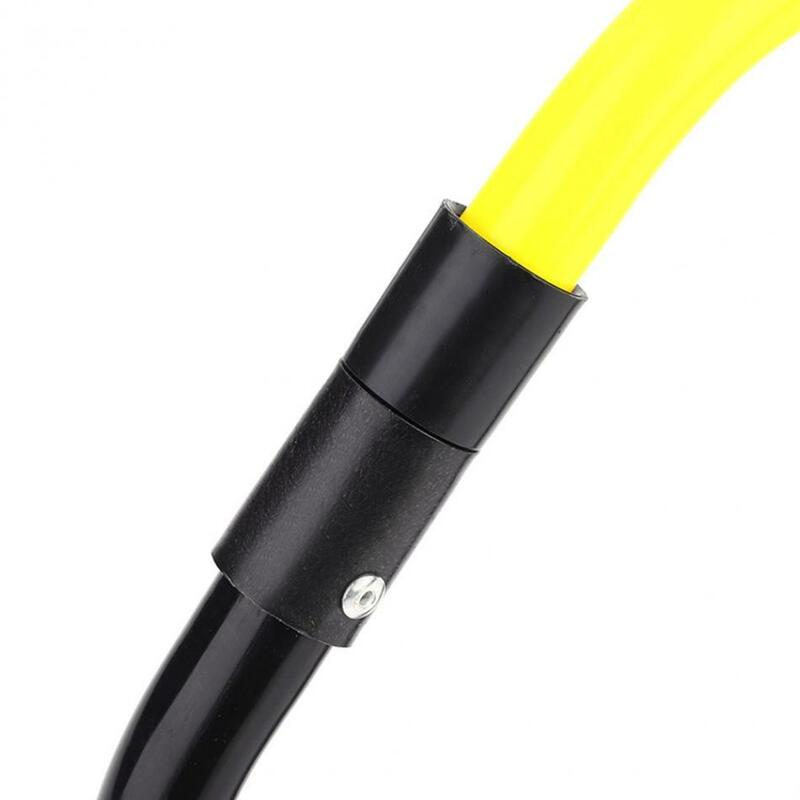 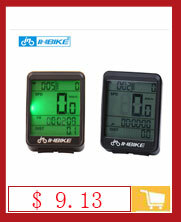 You can use it on many scenes, such as indoor, outdoor, grassland or track.